NOTE: This first short story novella begins Sarah’s quest to find a suitable partner. Each story builds on her previous experiences, so for the best continuity, you will want to read the stories in order. 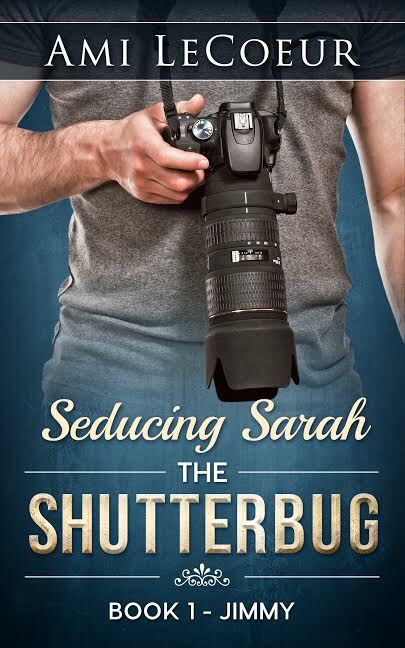 Posted on March 23, 2017, in Cover Reveal and tagged Ami LeCoeur, Cover Reveal, Seducing Sarah, The Shutterbug. Bookmark the permalink. Leave a comment.